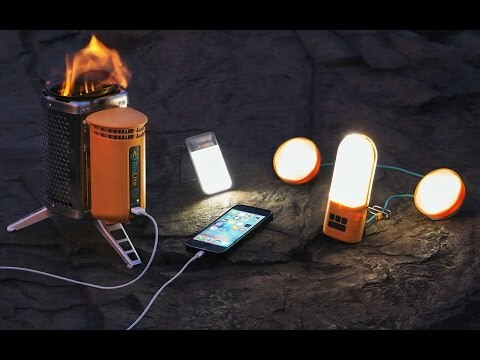 This camping power supply station lets you cook, get heat, and charge devices, too. 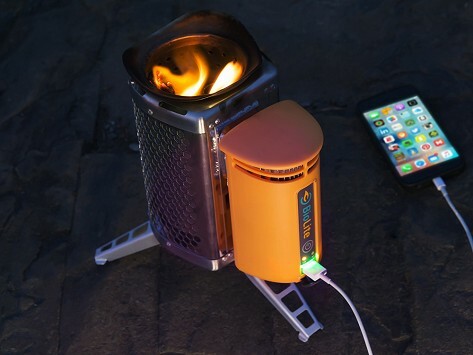 Using a thermoelectric generator, the CampStove turns twigs, leaves, and other bio matter into heat and electricity. The technology includes an internal fan that forces smoke back into the burn chamber, making your fire burn more cleanly and efficiently—with less smoke.